The 4th of July is nearly here and that means it's time for fireworks! 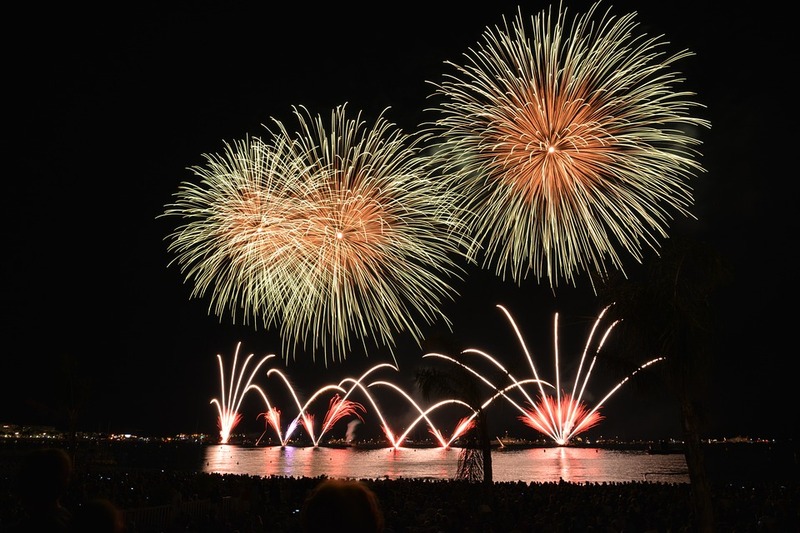 Finding the best place to go for fireworks isn't always easy, but there are some great events throughout Dane County you can enjoy this year. All of the events listed below include fireworks, which will start around 9:20pm. This annual event helps to celebrate Independence Day the right way. It will include plenty of fun with great food, live music and all kinds of activities. The festival includes a Car Show, Keg Toss Tournament, Art Fair, Hole-in-One Contest, Wisconsin Wife Carrying Championship Race and even a Carnival. Of course, fireworks will be a part of the event on the 4th of July. They will be held on Tuesday night and will start right around 9:20pm. This event will be held at Winnequah Park in Monona, Wisconsin. 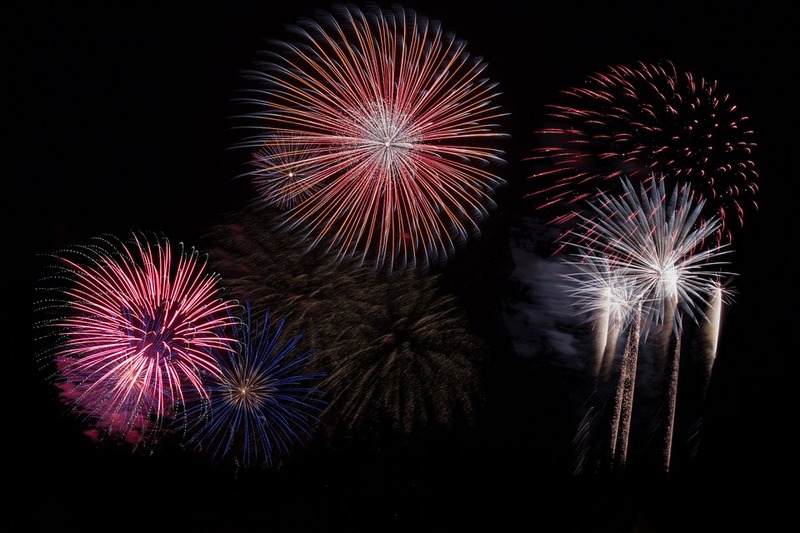 Another huge event happening near Madison, the Shorewood Hills 4th of July Celebration will start on July 3rd at 8:30pm with the Independence Day Dance. This event will include DJs laying great music with refreshments and it is family-friendly. On Tuesday, the celebration will continue with the "Tri-It" Triathlon, a Softball Game, a Bake Sale, the Village Art Fair, a Parade, plenty of games, Waterfights and a Family Picnic. Of course, the event will also close with fireworks beginning at dusk. This celebration will be held at the Blackhawk Country Club. Held in Waunakee, Wisconsin, this event will provide plenty of fun for the 4th of July. It will be held at Ripp Park and will include a chalkwalk, face painting, kickball tournament, plenty of music, food and all kinds of entertainment. The fireworks will end the night with a bang starting at dusk. In addition, if you miss the fireworks on the 4th or you just didn't get enough, the Stoughton Fair at Mandt Park on July 9th will also feature fireworks. The fair actually begins on July 4th, but the fireworks will be on the final day, which is Sunday, July 9th.